Until now, however, scientists have only had a sense of what the Cambrian climate was like because of the types of rock that were deposited at this time – while it has long been believed that the climate was warm, specific details have largely remained a mystery. Thomas Hearing, a PhD student from the University of Leicester's School of Geography, Geology and the Environment, explained: "Because scientists cannot directly measure sea temperatures from half a billion years ago, they have to use proxy data – these are measurable quantities that respond in a predictable way to changing climate variables like temperature. In this study, we used oxygen isotope ratios, which is a commonly used palaeothermometer. 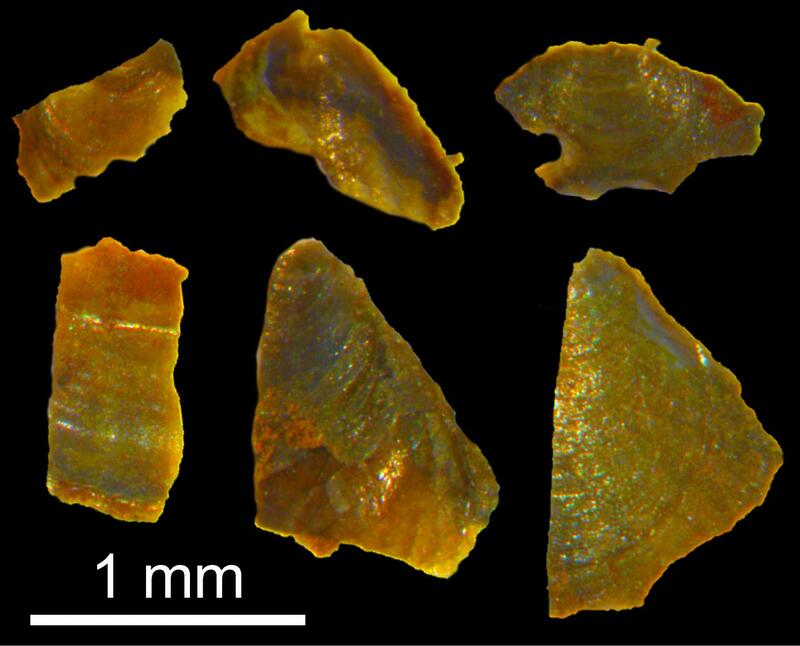 "We then used acid to extract fossils about 1mm long from blocks of limestone from Shropshire, UK, dated to between 515 – 510 million years old. Careful examination of these tiny fossils revealed that some of them have exceptionally well-preserved shell chemistry which has not changed since they grew on the Cambrian sea floor." Funding and resources for the geochemical work were provided by the Natural Environment Research Council (NERC), and the climate modelling was supported by Grand Équipement National de Calcul Intensif (GENCI). Isotope work was supported by the NERC Isotope Geoscience Facilities (NIGF) and the Edinburgh Ion Microprobe Facility (EIMF). Thomas Hearing is a PhD student at the University of Leicester and the British Geological Survey, funded by NERC through the Central England NERC Training Alliance (CENTA) and the BGS University Funding Initiative (BUFI).